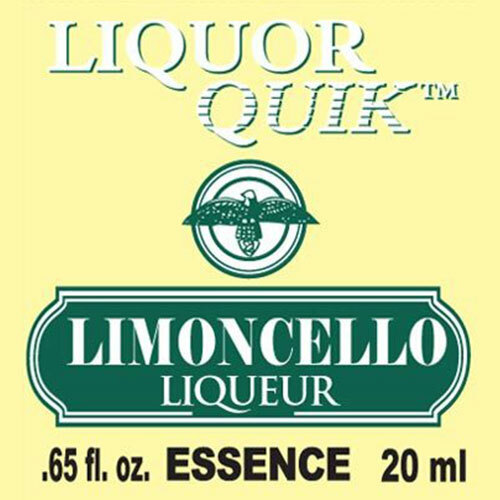 Our Liquor Quik Limoncello Essence (500ml) is a classic Italian liqueur made from Sorrento lemon zest. 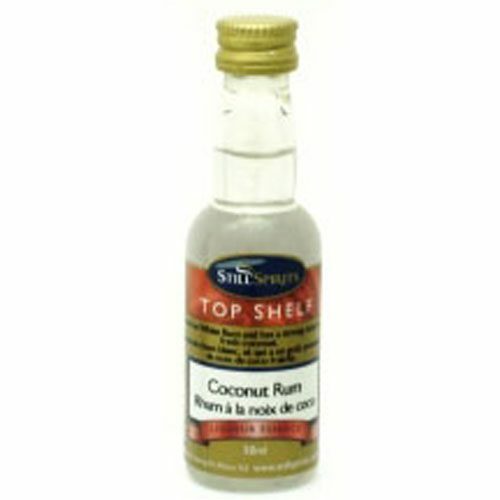 Instructions: Pour the contents of this bottle and 1 cup (230 g) of granulated sugar into a 35 fl. oz. 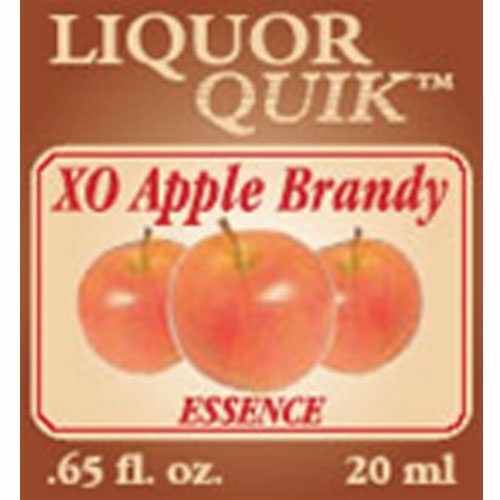 (1 L) bottle. Fill with 26.5 fl. oz. 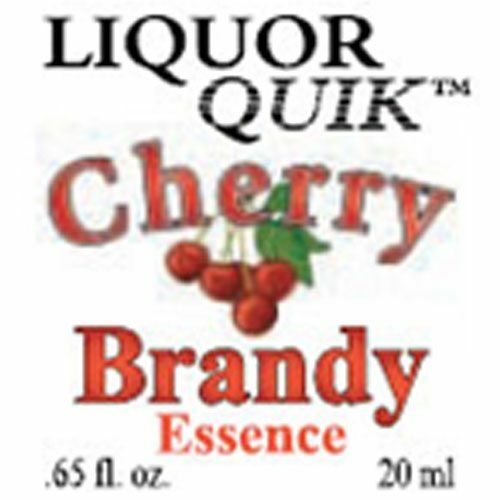 (750 ml) of 30-35% ABV grain alcohol, neutral vodka or or “swish barrel” alcohol. Shake until the sugar has completely dissolved. If desired, thicken with 1 fl. oz. 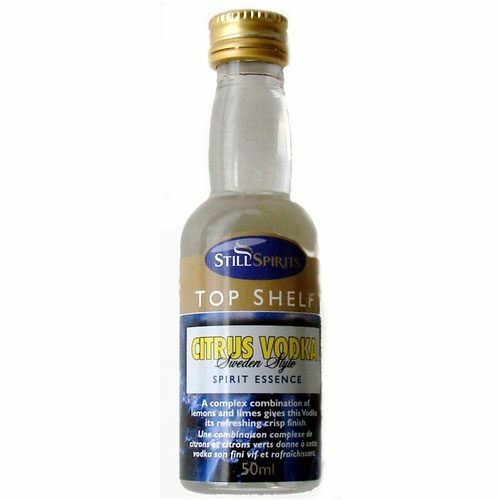 (29 ml) of glycerine. Makes approx. 30 fl. oz. (850 ml).